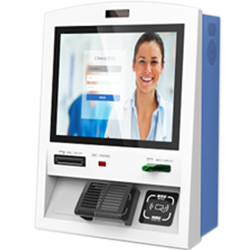 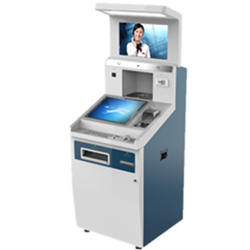 “SNBC Hospital Informatization Hardware Solution” provides printing and scanning solution for various department from registration, visiting, test payment, diagnosis, infusion, medicine picking up to hospitalization. 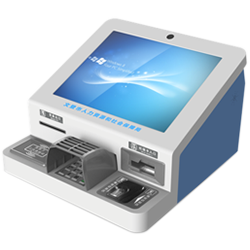 The company also provides fixed assets and medical records management solution to the hospital to make back office easier to control. 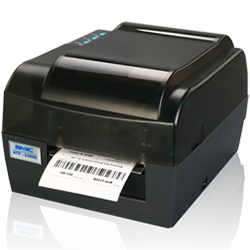 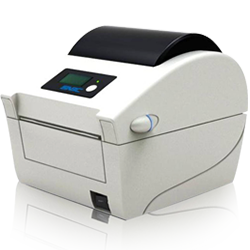 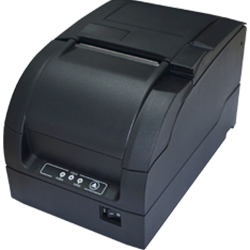 Supports different types of paper, such as black paper, label paper, continuous paper, etc.. 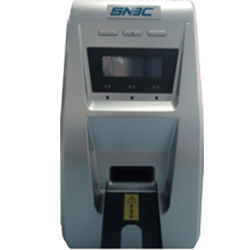 Since 1997, more than 60,000 SNBC thermal printers have served the Chinese railways for more than ten years, providing strong support for railway informationization; as a national brand, SNBC has been deeply rooted in the Chinese railway! 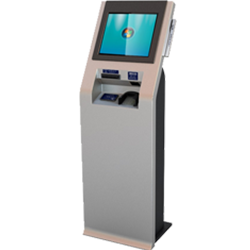 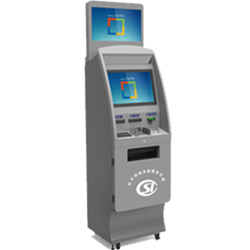 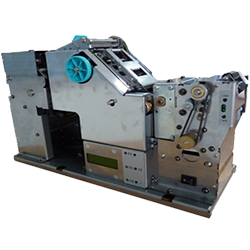 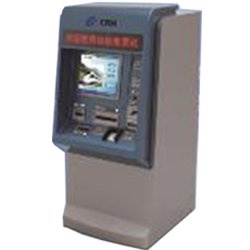 SNBC Railway terminal include three types of printers which are ticket printing machine, ticket vending and checking machine, and bag tag equipment. 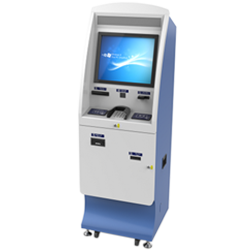 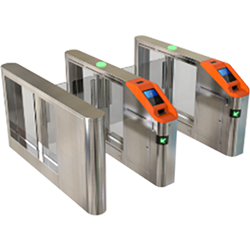 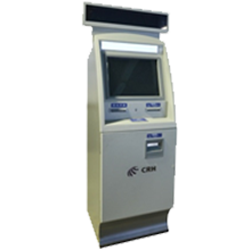 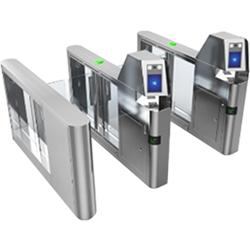 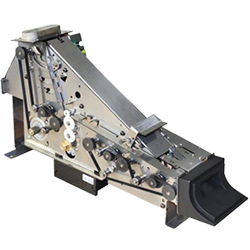 They are widely used in railway and high-speed railway sales/check-in and baggage systems. 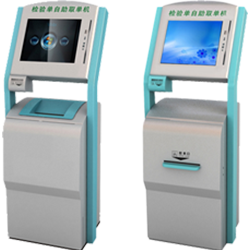 With the continuous improvement of the labor and social security system, the requirements of the Ministry of Human Resources and Social Security to develop the national electronic social security have been further clarified. 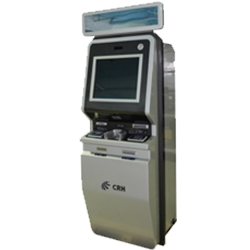 The use of modern information technology to realize the informationization of the social security business management service is the current focus. 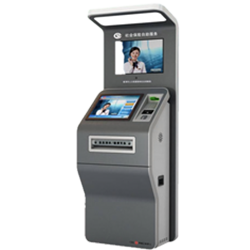 Under the overall idea of electronic social security construction, social security self-service construction is an important part, and it plays an active and effective role in realizing the optimization of business models and deepening community promotion.